If prices do not reduce along with salaries, purchasing power will reduce. Employeers have to pay to more in total wages (e.g. a second person) to get the same results. 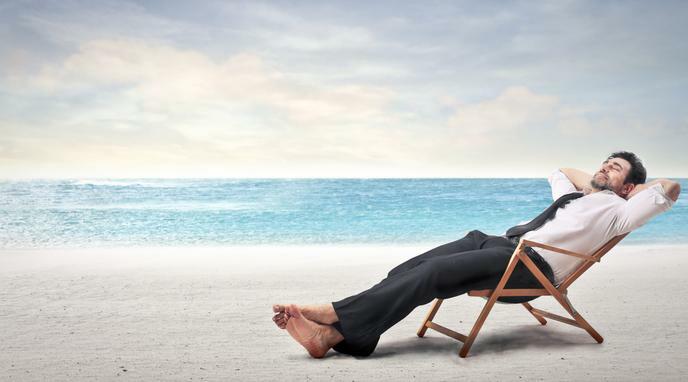 Increasing paid vacation days will not reduce salaries of those already working. The increased employee cost for employers can be passed through to consumers. For a given national income and population, per capita salaries will be unchanged. If work time is effectivised, workers will be more well-rested and as a result more productive when working. Once this knowledge is more well-established companies are incentivised to not reduce salaries. Salary are decided accorded with governmental laws. Companies will be forced to respect the minimum salary established by governments.